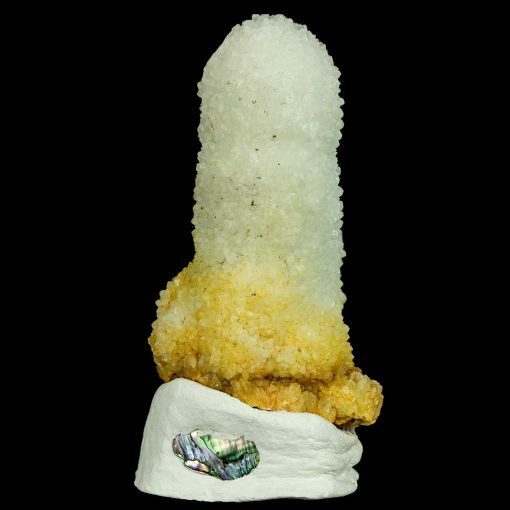 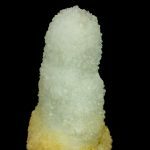 This Calcite Stalactite Specimen has beautiful form and definition. 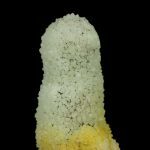 The Calcite Crystals cover the entire Stalactite. This crystal is in excellent condition!